In a sea of business cards how do you stand out? How about a round card? 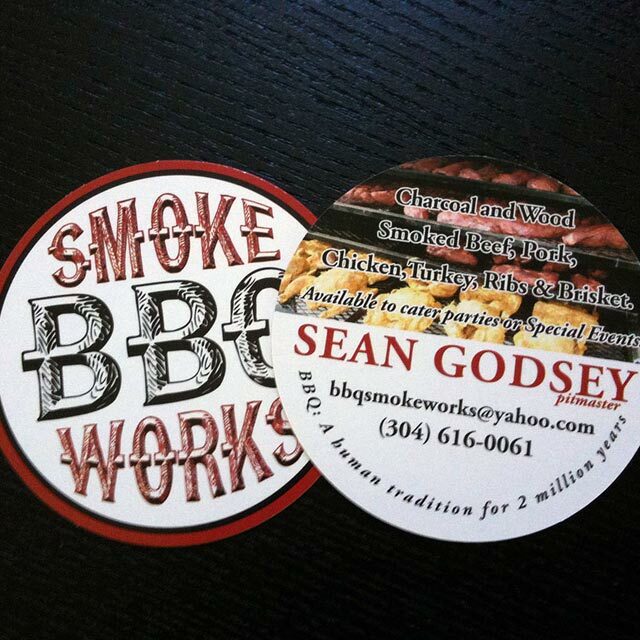 Smoke Works BBQ, located in Falling Waters, WV is an example of how our hobbies sometimes turn into businesses. 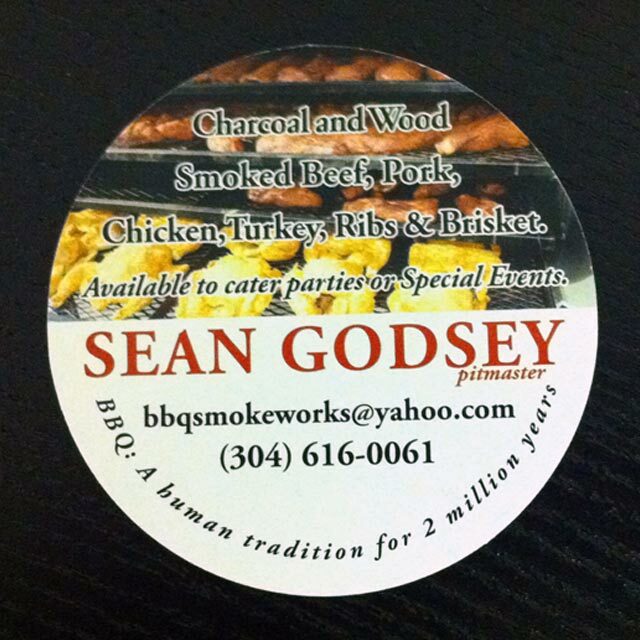 Specializing in smoked beef, pork, chicken, turkey, ribs & brisket, Sean Godsey (the Pitmaster) is a purist in every sense of the word so don’t expect to find anything but charcoal or wood. 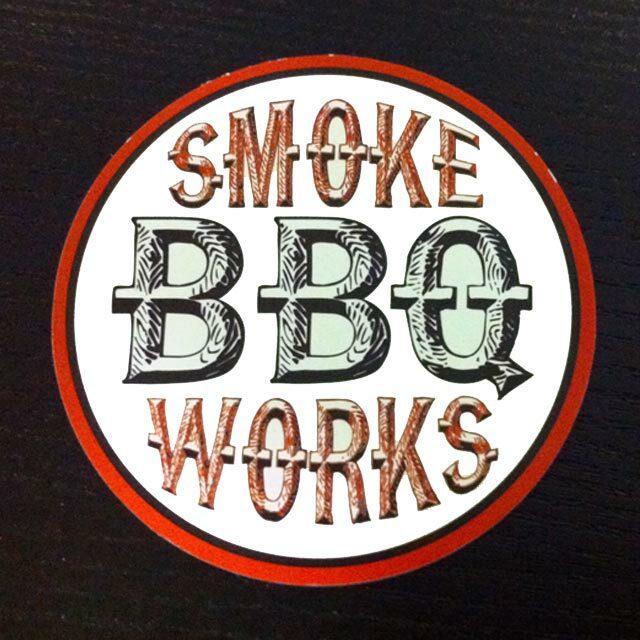 The Smoke Works BBQ branding is heavily influenced by the railroad industry in general and railroad signs in particular. Growing up around the railroad in Virginia, Sean wanted his cards to have a blue collar look and feel. The cards are printed on 14PT card stock with a full color process and glossy finish. The cards were then die-cut to a 2.5” diameter.